Devon has few caves but many mines. As can be seen from the map, there is a small collection of caves in the limestone around Buckfastleigh. The significant caves are Baker's Pit, Reed's Cave and Pridhamsleigh Cavern. 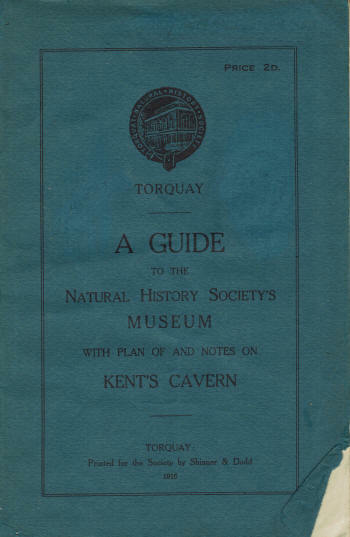 However, the best known is probably Kent's Cavern at Torquay which is a show cave with particular archaeological interest. There is a Devon Speleological Society which is active in caves in the county and further afield in the UK and abroad and also the Plymouth Caving Group. Click on pointers for more information about the caving areas. 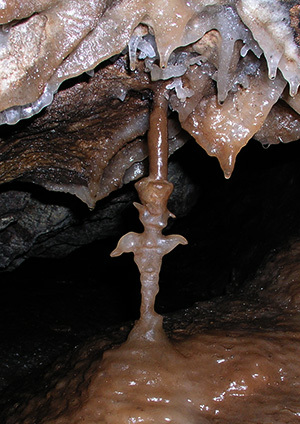 There is one show cave in Devon: Kent's Cavern (see links below). There are references to Devon in British Caving and other books but the best source of information is probably the clubs working in the county.